It also marks the launch of the new edition International Cloud Atlas, the single authoritative and most comprehensive reference for identifying clouds and a treasure trove of hundreds of images of clouds, including a few newly-classified cloud types! 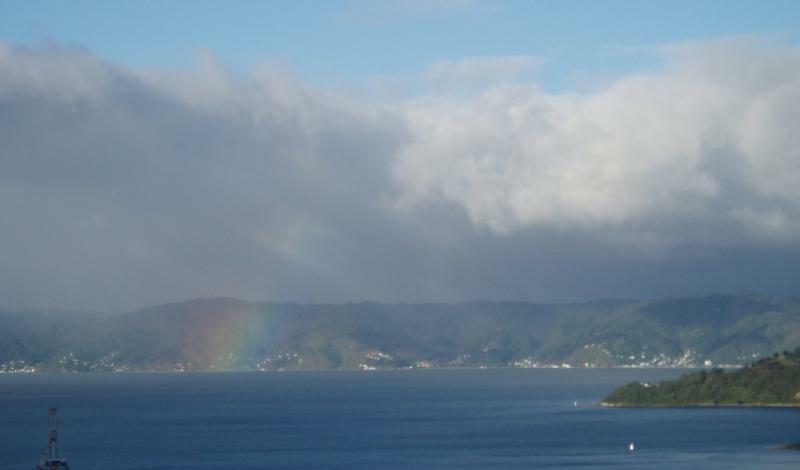 To celebrate World Meteorological Day here in New Zealand, MetService is showcasing a collection of cloud photos, taken by New Zealanders, in our website's Social Media Gallery. Tag your photo with #WMDNZ on Instagram or Twitter and you could join them! Clouds are central to weather observations and forecasts. They are one of the key uncertainties in the study of climate change. Clouds play a critical role in the water cycle and shaping the global distribution of water resources. Wellington Harbour from the Botanic garden March 22nd 2017. Low stratus covers the city so it feels like we are right in the cloud! Photo taken on the way to work by meteorologist Lisa Murray. Watching clouds roll by is such a great way to pass the time. I certainly enjoy seeing how the cloud evolve and move across the sky. Let’s admit it, most of us have found shapes of bunnies or hearts etc. in the cloudscape from time to time. Here in New Zealand, The Land of the Long White Cloud, we have some fantastic clouds to look at. 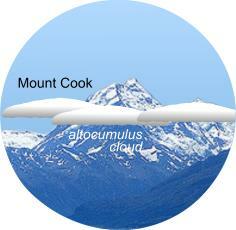 Over the years, MetService meteorologists have written numerous blogs about different clouds and cloud features. Listed below are some of my favorites! 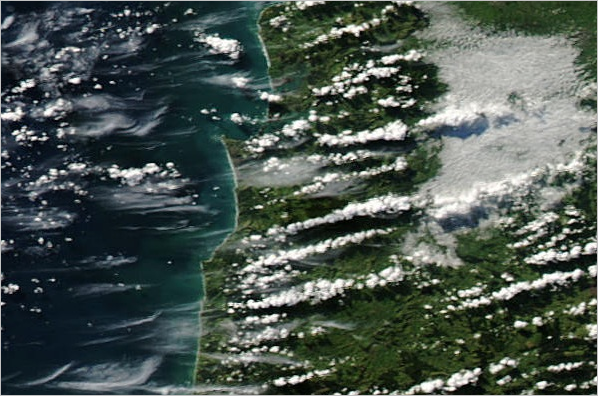 Different parts of New Zealand are prone to different types of cloud. Use this handy blog to determine what types of cloud you get in your area, and where to go for some variety! Posted by MetService meteorologist Tom Adams. Clouds come in many different types and are characterised and named according to both their shape and height in the atmosphere. Learn more about cloud names in this blog from our Specialist Weather Services Manager, Chris Noble. 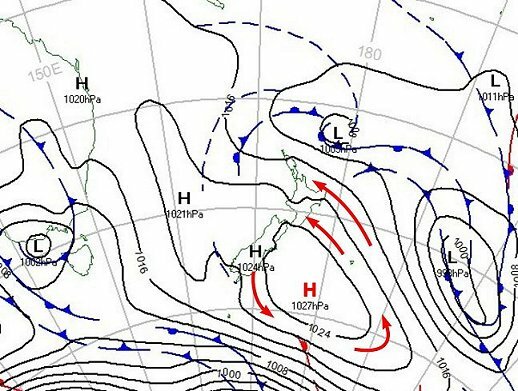 On Thursday 26 July 2012 a cold southeasterly airstream flowed onto the North Island, around an anticyclone centred just east of the South Island. This blog post looks at some interesting small-scale cloud structures that occurred around the country on that day. 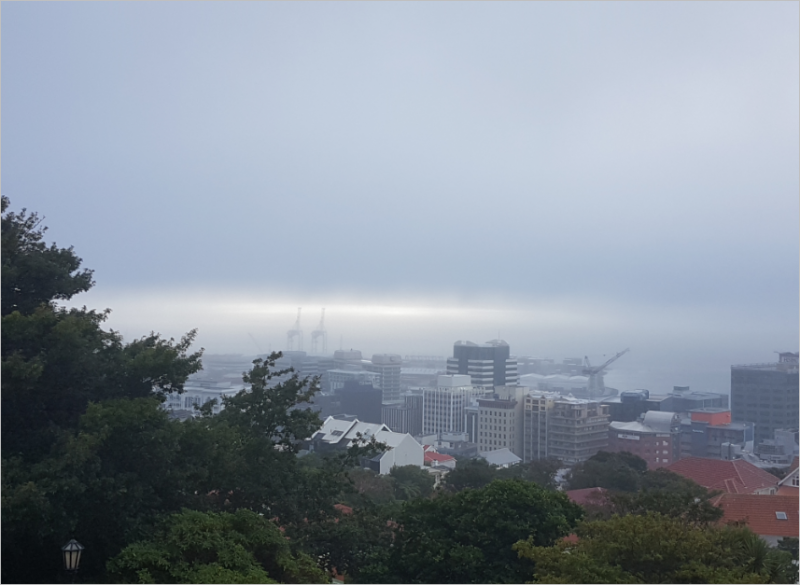 Take a closer look at what the atmosphere is like above New Zealand and learn about different cloud levels in this blog from our Meteorological Capability Manager Chris Webster. What does it mean when we say it will be a cloudy day? Lead meteorologist Stephen Glassey wrote this blog to explain it! Why do we get cloud when we have a ridge of high pressure? In this blog Chris Webster explains why not all Highs bring sunny weather! 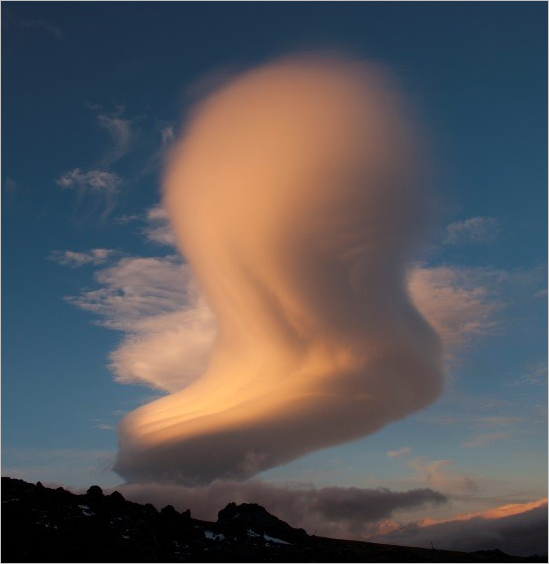 There are many more fascinating blogs about clouds and other weather goodness here at blog.metservice.com, so do take a look. Our Learning Centre also has this cool cloud poster (PDF) which gives some great examples of the more common clouds you might see around New Zealand. 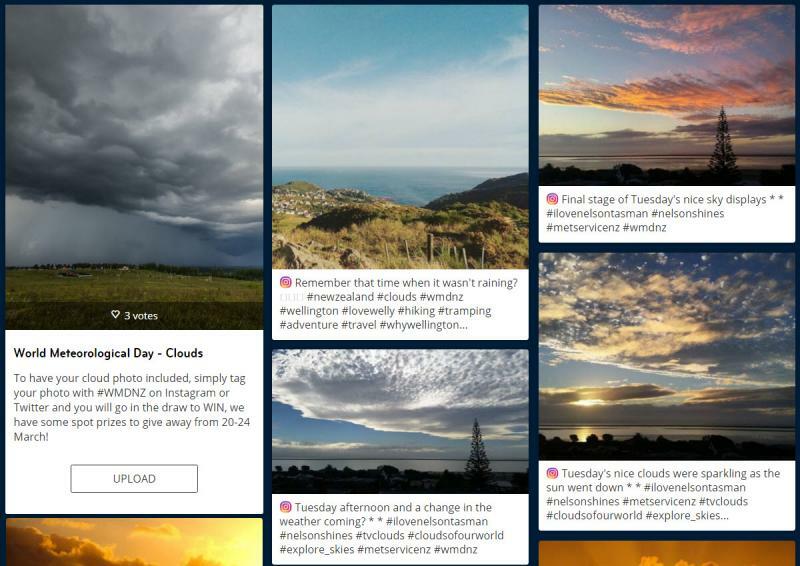 And each year, MetService works with Potton Publishing to produce the New Zealand Weather Calendar - also a great source of cloud photos! You can find the calendar on sale at all good bookshops. 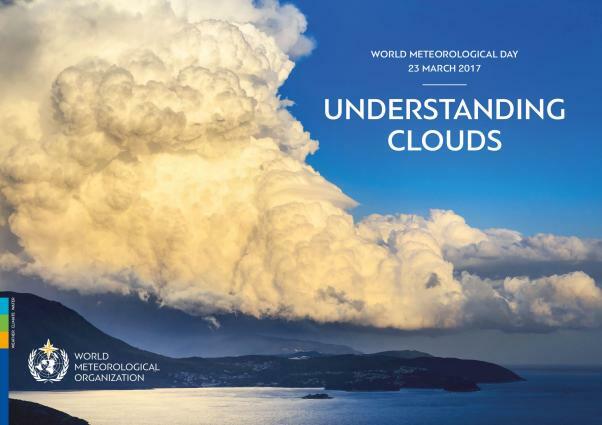 Have a great World Meteorological Day 2017, and don’t forget to look up at the sky!